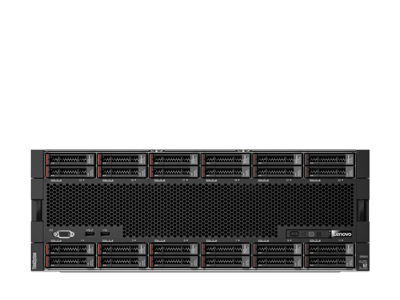 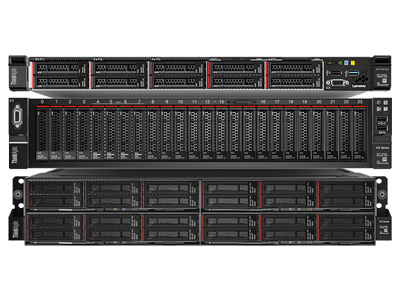 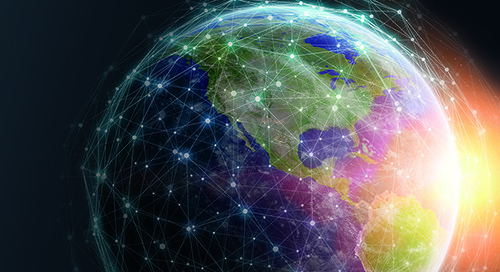 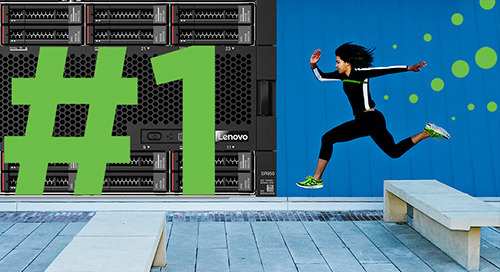 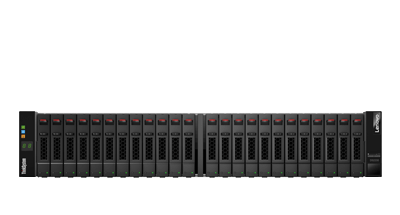 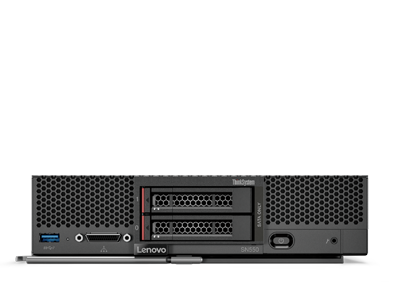 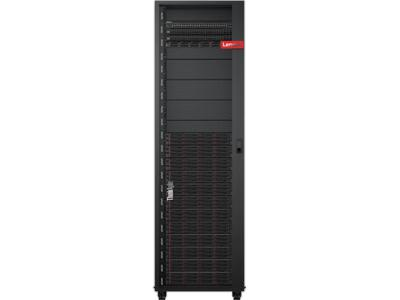 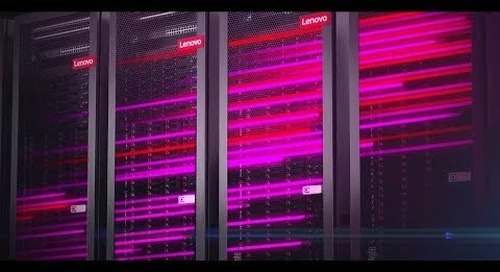 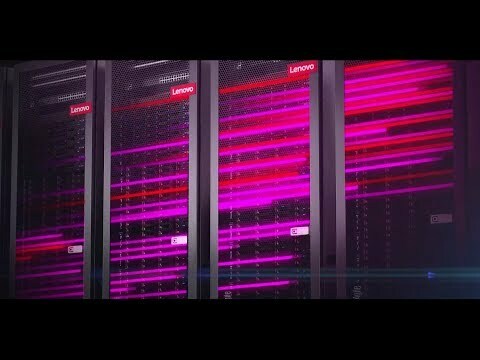 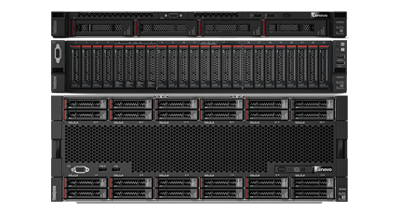 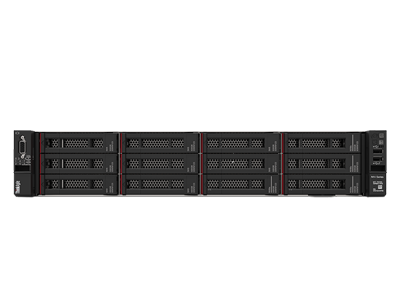 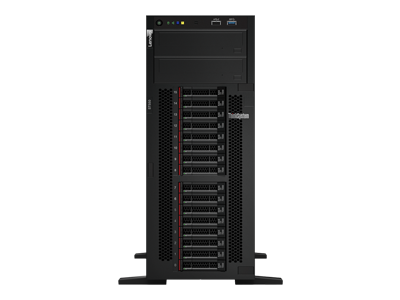 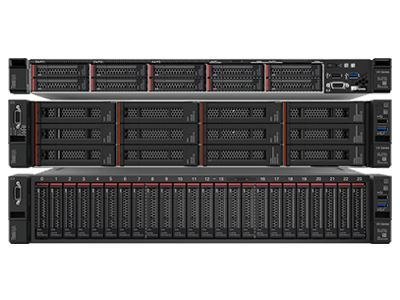 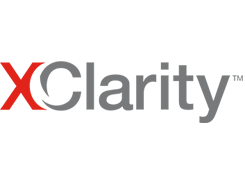 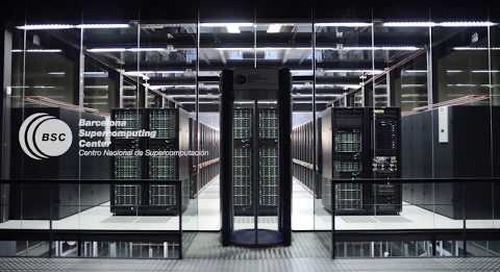 Discover the wide range of ThinkSystem servers from Lenovo. 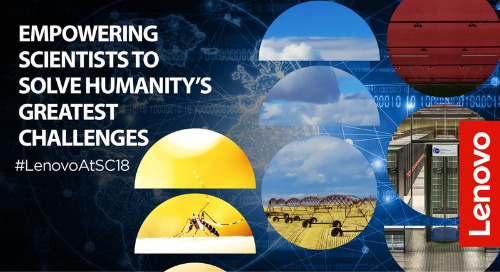 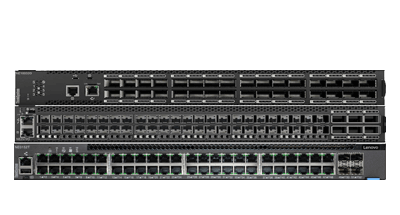 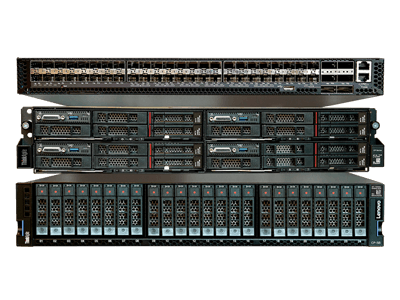 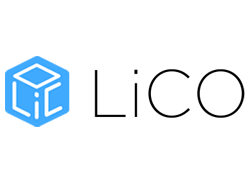 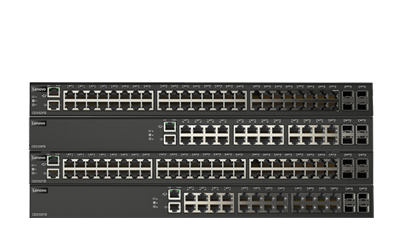 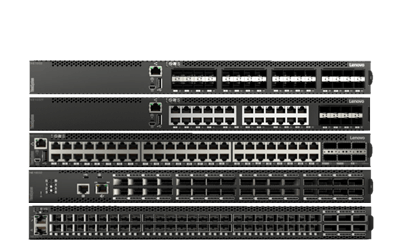 they're designed from the ground up with customer workloads in mind, and are powered by new Intel Xeon Scalable family processors. 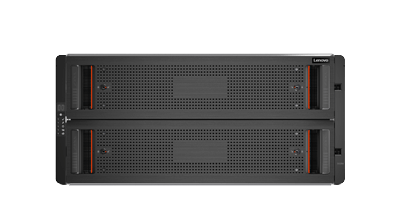 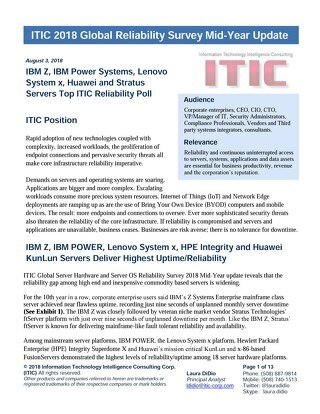 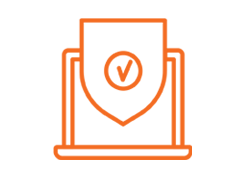 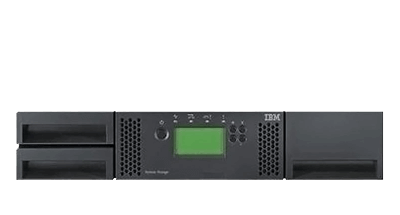 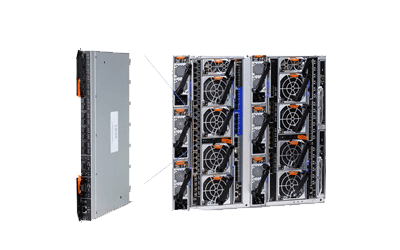 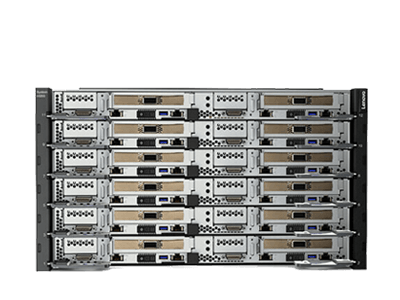 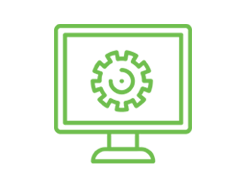 These award-winning servers provide industry-leading performance, reliability and customer satisfaction for businesses of all sizes.